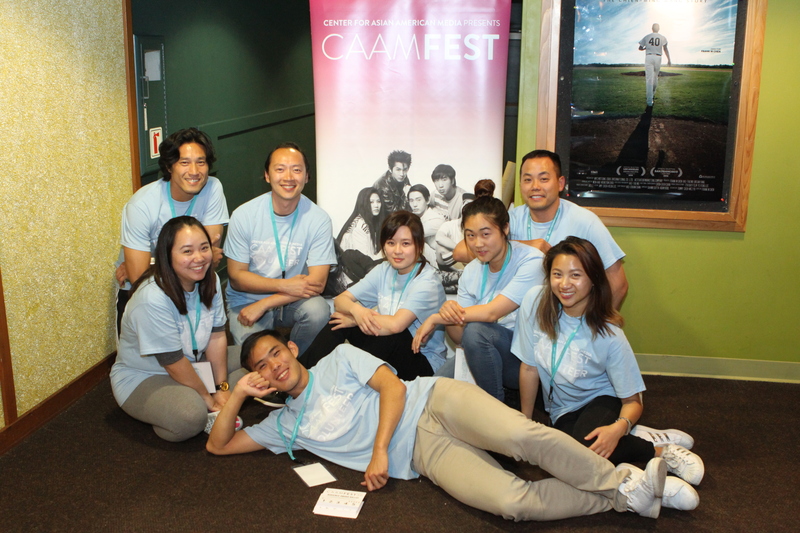 Every year, hundreds of dedicated volunteers log nearly 2,500 hours to make CAAMFest a success. From the box office to the galas, our volunteers help us produce the largest celebration of Asian and Asian American film, music, and food. Come join us as we celebrate Asian Pacific American Heritage Month!